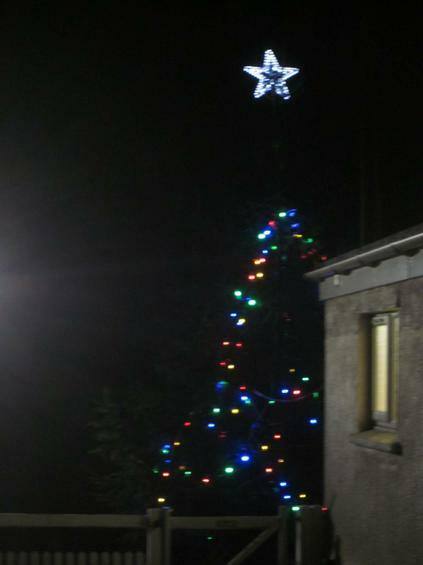 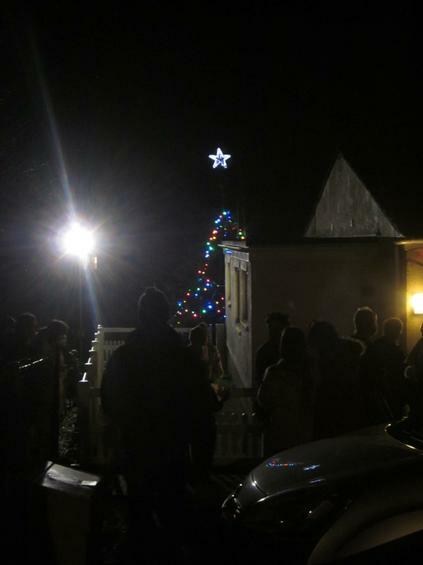 Well another Festival of Light has passed and the village now has a Christmas tree adorned with sparkle and of the course, the all important visit from Santa. 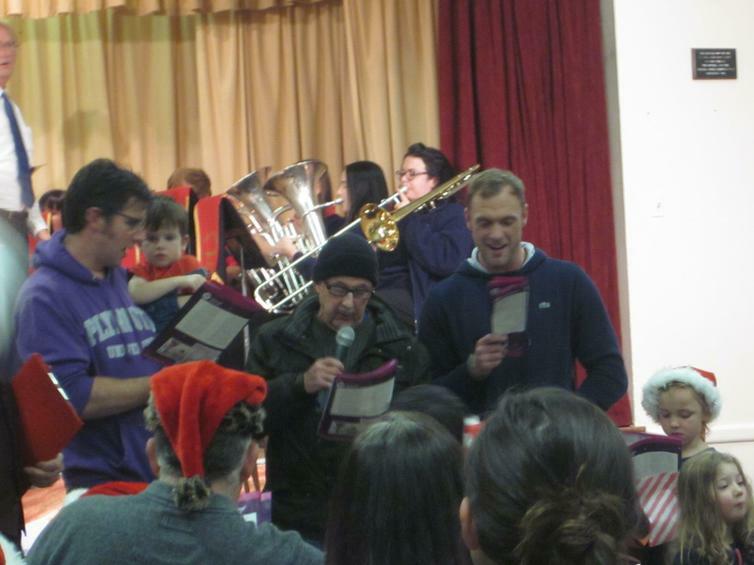 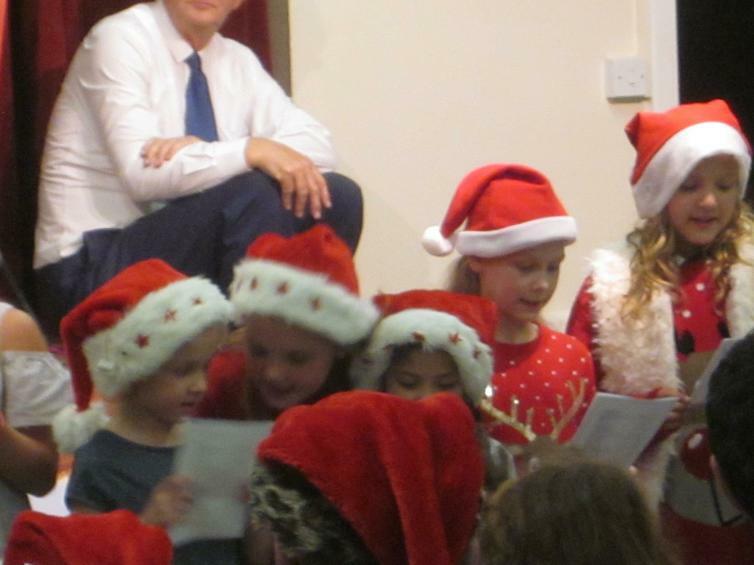 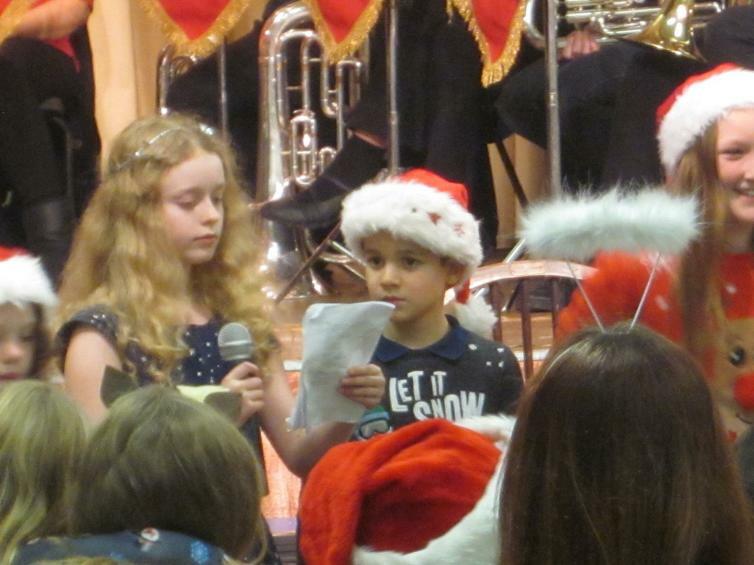 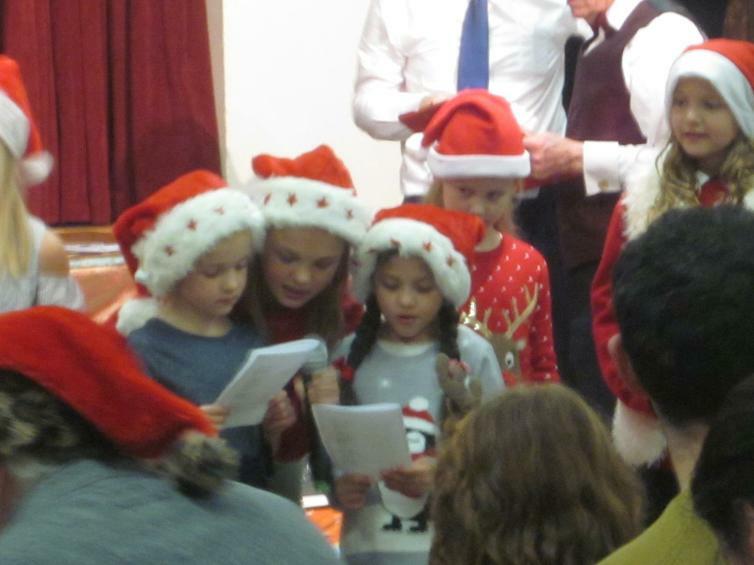 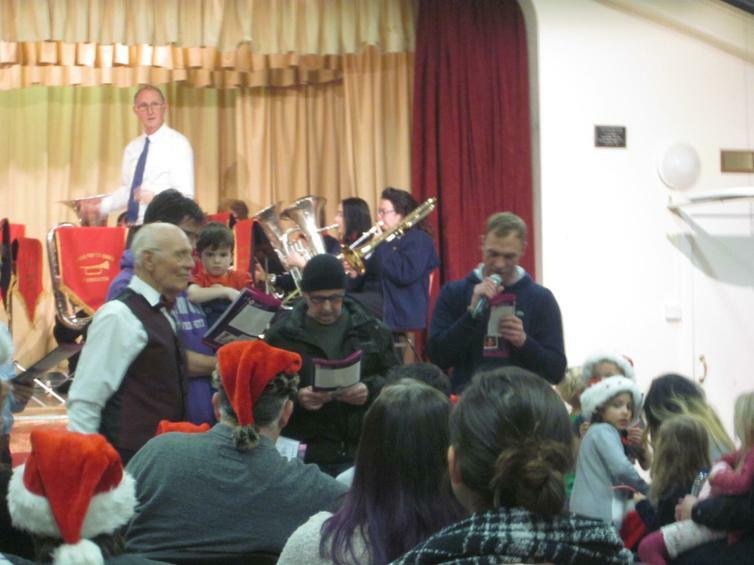 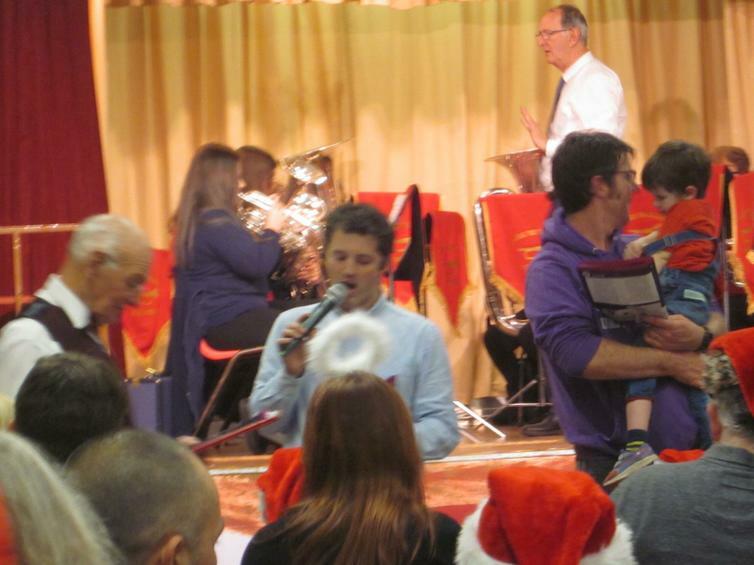 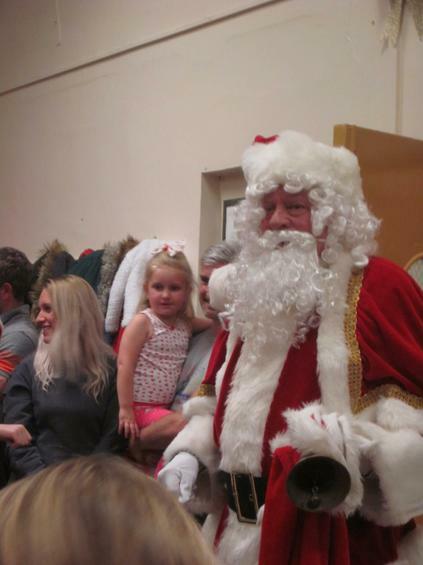 Mr Clarke organised a festive, community event with the theme of 'GIVING.' 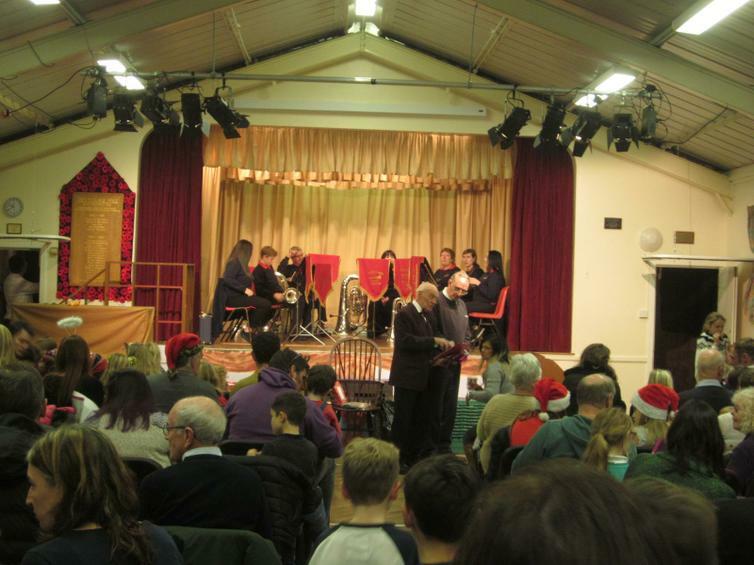 There was of course plenty of mince pies, singing and music from the Laira Youth Band, and a medley of songs from Wembury School children. 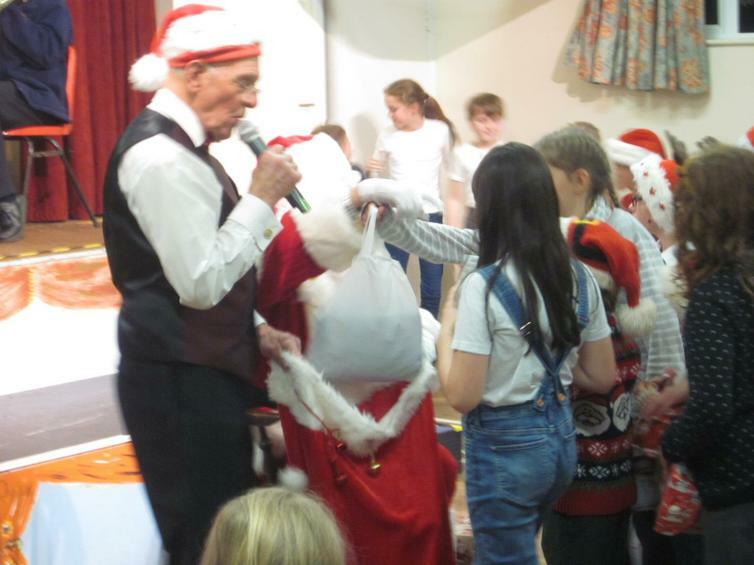 All donations of presents go to the Shekinah Mission, to those less fortunate than ourselves. 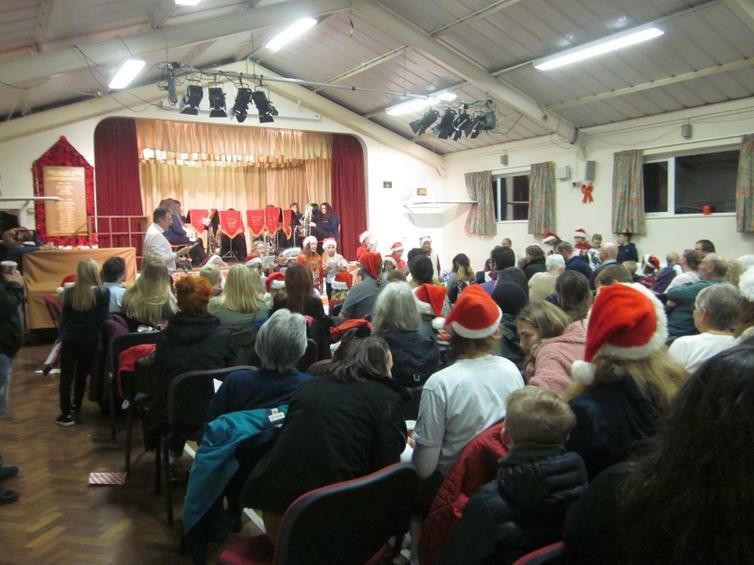 Thank you all for coming, singing and taking part in this joyous event, and WELL DONE and THANK YOU to Mr Clarke, for his organisation and to FroWS for serving refreshments and the raffle.